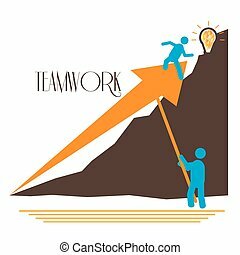 Climbing to success logo vector. Poster forward to tops. Mountains vector logo. Lettering and sketch mountains. Vintage hand drawn emblem. Element design for business. Poster mountains. Mountains vector logo. Lettering and sketch mountains. Vintage hand drawn emblem. Element design for ski resort business. 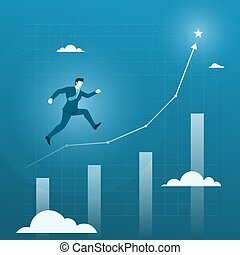 Businessman Running to the Target Goal, Business Growth Concept with Chart. Flat Vector. Red flag on mountain top, simple vector logo. Path to achieving goals, success concept. Isolated icon symbol. Flat icon motivation, goal achievement. Stairs leading to cloud in sky. Vector illustration. Vector thin line icon, stairs to the mountain top. Metaphor of achieving goals and career. Colored isolated symbol. Career growth, achievement and aspiration. Simple mono linear modern design. Vector thin line icon, stairs to the mountain top. Metaphor of achieving goals and career. Black on white isolated symbol. Career growth, achievement and aspiration. Simple mono linear modern design.